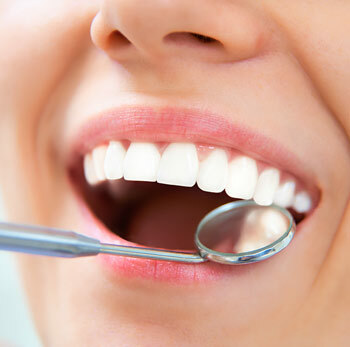 A healthy mouth can only serve a perfect smile. Good oral hygiene is an essential component for maintaining overall body health. It gradually reduces the risk of serious disease and ensures a bright, white smile. Researches show that people with poor oral hygiene are more prone to severe heart problems, infections or diabetes. It is never too late nor early for the parents to teach good oral habits to their children. Parents should never forget that they are the role models for their kids. Boosting the self-esteem and confidence– The self-image and confidence of an individual are often affected with gum disorder, bad breath and damaged teeth. 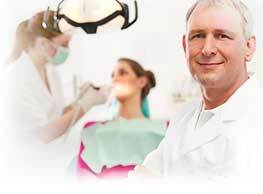 The quality of life is bound to enhance with disease-free and healthy mouth. It serves an individual with better sleep and no aching teeth. Reduce the Risk of Chronic Heart Disease– Studies suggest that severe gum inflammation often increases chances of major cardiovascular diseases such as blood-vessel blockage, heart diseases or strokes. Maintaining oral health is the key to protect the overall health. Preserve the memory– Poor memory test as well as other cognitive disabilities are majorly witnessed in adults in association with gingivitis (swollen and bleeding gums). Reduce risk of body infection and inflammation– A strong link is found to exist between poor oral health and body infection. Researches indicate that gum diseases contribute a great part in the development of joint inflammation. Regular brushing and flossing helps to reduce gingivitis-causing bacteria in the mouth. The use of an anti-bacterial mouthwash or toothpaste is highly recommended. Maintain Blood-sugar level in a diabetic patient– Gum disease is found to to commonly affect individuals with uncontrollable diabetes. Diabetes reduces the immunity power of a person to fight infections. As a result, they are at a high risk of severe gum infection. Preserving oral health helps to maintain the blood-sugar level in the body. Protect baby inside mother’s womb– During pregnancy, the adverse effect of gingivitis shows a hike. This may even cause the birth of preterm or low-weight infant. It is necessary for a pregnant women to visit the dentist regularly as a part of prenatal care.